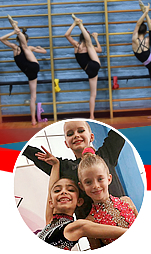 We are a high level Rhythmic Gymnastics Training Center conveniently located in Van Nuys, CA right off the 405 Fwy and Rosco Blvd and serve all Los Angeles communities. 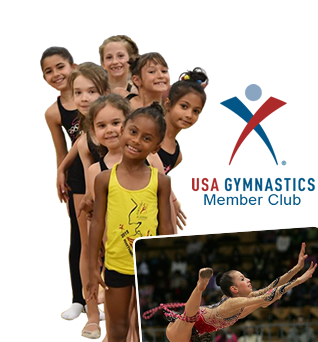 Our program accommodates all levels and ages, from 3 year old recreational athletes to elite competitive gymnast. 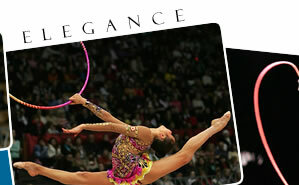 We’ve assembles a great team of world class Russian and Ukranian coaches and developed an Olympic caliber Rhythmic Gymnastics training model based on Eastern European training methods that historically has developed Olympic and World champions and high level athletes. 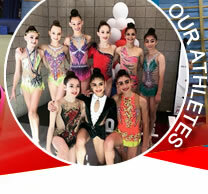 If you are looking for a serious program that can offer your daughter a proper training facility, advanced Rhythmic Gymnastics training and competitive level support then consider Rhythmic Academy of Los Angeles as your ideal choice. Established Delsarte "Grammar of the artistic gesture" has been applied in physical education, especially in preparation of mass gymnastic performances, performed with musical accompaniment. Ideas and principles developed by Delsarte applied in physical education, especially in preparation. 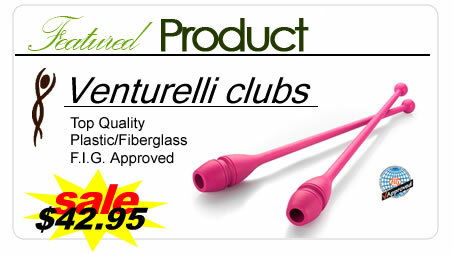 Applied in physical education, especially in preparation.